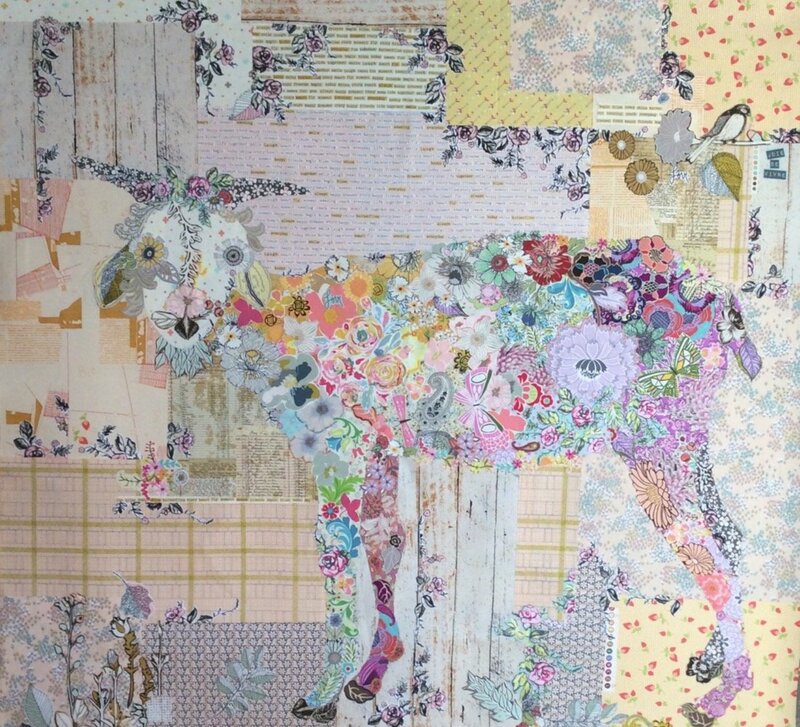 "Billie" goat collage pattern by Laura Heine! 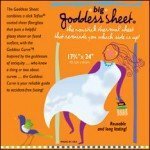 The entire quilt is "collaged" and created on a Pattern Ease foundation. Fused applique Size 43 x 45.